Several legal proceedings have already occurred, and the public is on high alert to this deceptive conduct, which has really put agents in the firing line. However, due to the way Openn Negotiation works when listing, buying and selling property, underquoting could soon be a thing of the past (and we’re all the better for it!). Underquoting, which is sometimes referred to as “price baiting”, occurs when a real estate agent knowingly markets a property for less than the genuine sale price that the vendor would be willing to accept, to attract greater interest from potential buyers. The artificially low price attracts more people, and the agent hopes this will drive up the final selling price. Unfortunately, underquoting has occurred frequently within the Australian real estate industry, and is one of the main reasons why the general public has a level of distrust for agents. However, all of that can be avoided with Openn Negotiation. With Openn, there is no risk of underquoting because the agent has no control over setting the price. It’s that simple! An agent cannot put in a price; only buyers can. The Openn platform facilitates real market demand for a property by listing it to the public with no initial price, and offering the opportunity for committed potential buyers to place their bids based on their own judgement. This means that advertised prices on Openn listings are actually from real buyers, and not from the agent, because we have no direct control over the price points offered. Openn Negotiation is a way to offer completely transparent competition between buyers, based on pure market forces. With real buyers setting the price in this way the agent is offering a far more ethical way to sell property; which has a beneficial flow-on effect for their reputation too. This is a huge positive for the Real Estate industry, as it means that the general public can put more trust in agents, when selling with Openn, because they can be certain that the prices being advertised are driven by real demand, and not artificially set in any way. This is a step in the right direction for restoring agents reputation as trusted associates in the buying and selling of real estate. Have a read of our blog, Agent credibility: why real estate agents need to improve our image which gives you more insight into how they can be more successful and earn trust. 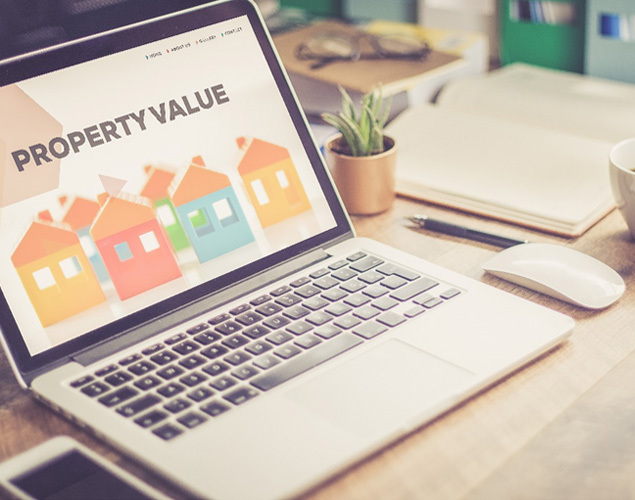 Agents can restore the value both vendors and buyers see in us by making the process clearer and user-friendly, and see unethical underquoting disappear forever. Openn Negotiation is a revolutionary new way that combines the best aspects of private treaty, auction, expression of interest and end date sale into one fair and open process. By using the Openn Negotiation App, approved buyers compete for the property from the comfort of their own homes, while the seller watches on in theirs. Made by agents, for agents, this ground-breaking technology makes the process exciting, enjoyable and rewarding for all parties, and doesn’t leave anyone frustrated in the dark. To find out more, visit our website at www.openn.com.au, or sign up to the Openn App to become an observer to see the process for yourself.